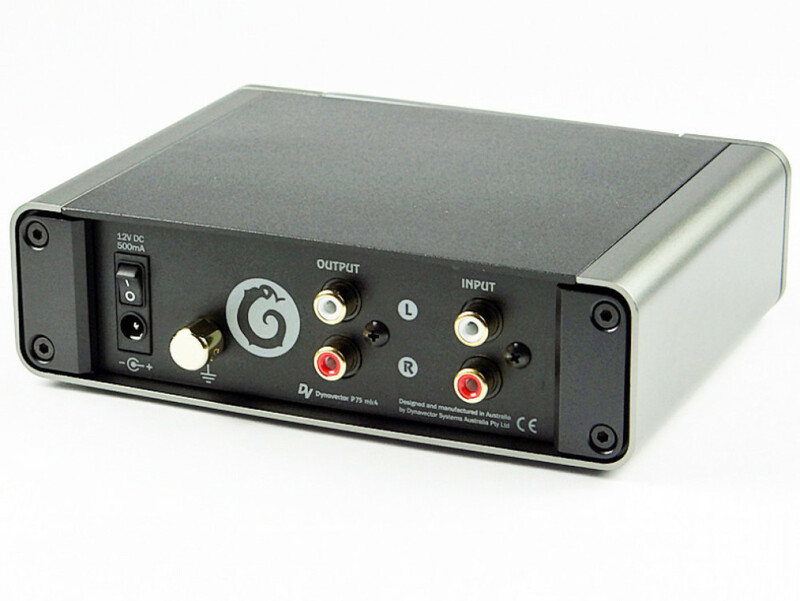 The P75 is a complete Phono solution in one compact unit. It is user adjustable and will handle virtually any type of cartridge on the market. The performance is noteworthy, with extreme RIAA accuracy, very low noise and outstanding dynamic range. 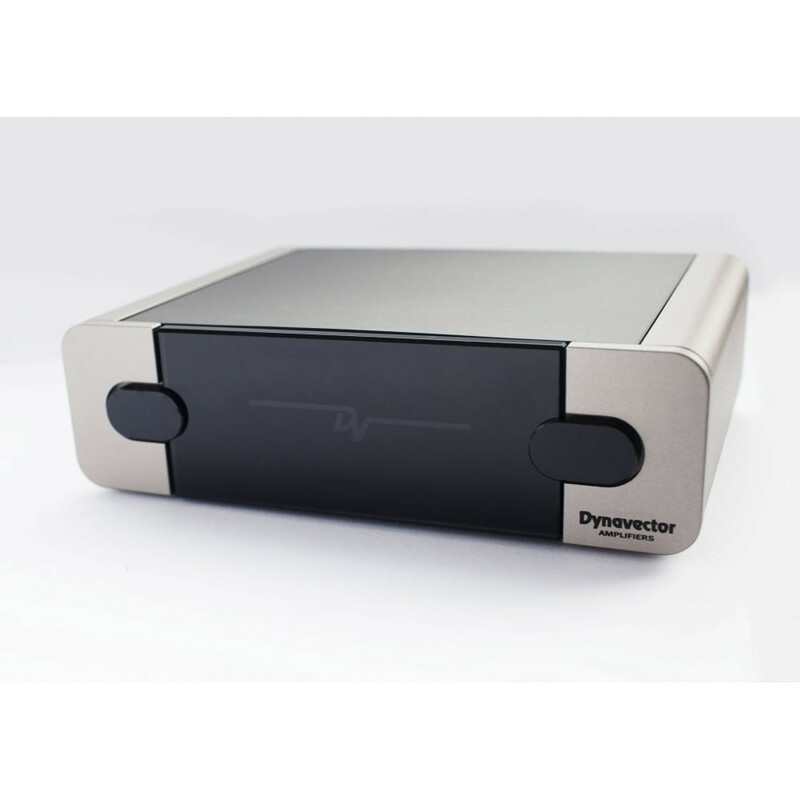 The P75 incorporates a unique feature called "Phono Enhancer" (PE) which extracts the current signal, improve the magnetic field in the cartridge itself, which in turn provides an even more musical performance. The P75 mk4 introduces a new ultra­-low noise power supply that is electrically isolated from the input power. It takes the low grade single voltage DC supply from the AC adapter and converts it to dual high voltages required for true professional quality audio reproduction. Power supply noise is virtually unmeasurable. 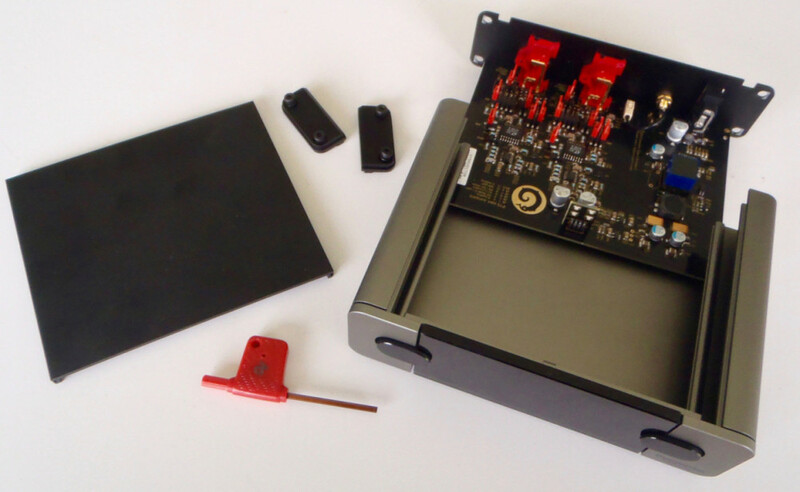 The P75 does not have any mains frequency or other low frequency components in the power supply and so hum problems that plague conventional phono amplifiers are eliminated.